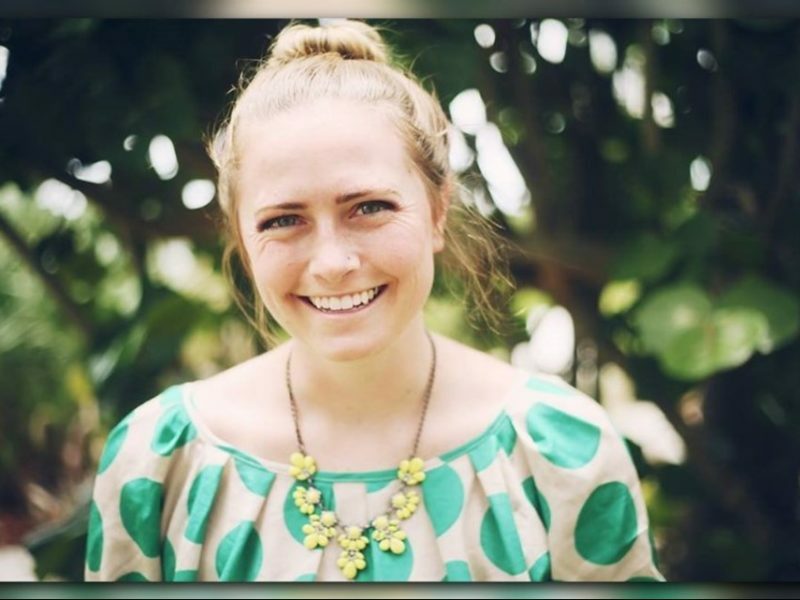 Kelly Anne Broderick, a 27-year-old missionary, was killed by a car driving the wrong way last Saturday morning. Before passing away, she left a powerful message on her blog that she wanted to share with everybody. Kelly Anne and her friend were driving to the airport at around 2:30 am to catch a flight to Iceland when the crash happened. A vehicle traveling southbound in anorthbound lane hit the vehicle Kelly Anne was riding in. Kelly Anne’s friend, who was driving the vehicle, was injured in the crash and was immediately taken to the hospital, but Kelly Anne died on the spot, according to the police. Family members said Kelly Anne had a “strong faith” and had recently completed an almost a year-long Christian mission trip around the world. In 2016, she completed The World Race, an 11-month mission trip that took her to 11 different countries to bring the Gospel of Jesus Christ. 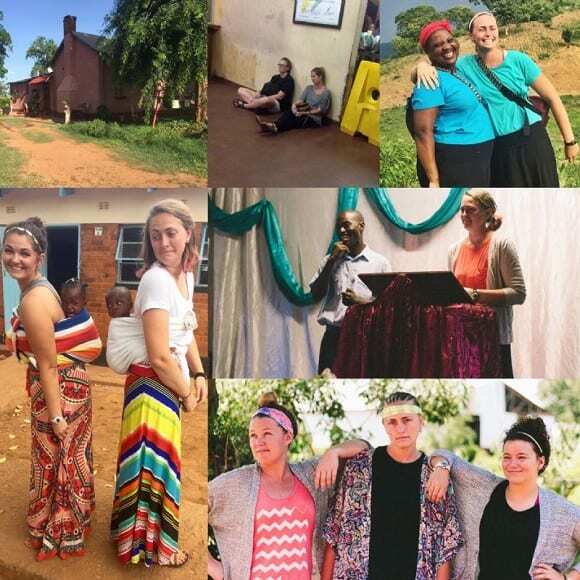 She and her team were able to spread the love of Jesus to Montenegro, Albania, Macedonia, South Africa, Zimbabwe, Japan, the Philippines, Malaysia, Thailand, Cambodia, and Vietnam. 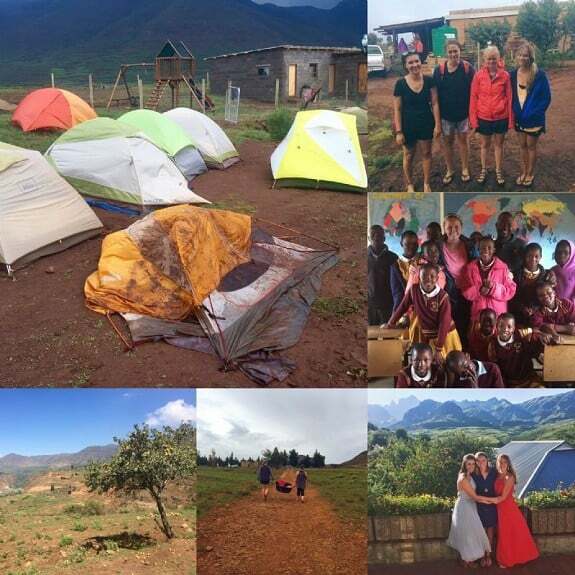 In Kelly Anne’s blog, she wrote a message that details what God taught her in this mission trip about dreams, identity and even death. “It might sound crazy, insane even, to live out of a backpack for a year, have a sleeping bag as a bed, and go on what is sure to be the hardest mental, physical, and spiritual trip of my life, but I have no fear. For almost a year I will be a missionary, I will get to serve and love people well and make an impact in the nations as my job. Talk about a dream,” she continued. “I always loved walking in and seeing her. Like many have said, she brought joy with her wherever she went, and her smile was so contagious,” says Elizabeth Baur. “Her heart was gold. I will miss you, Kelly Anne. You touched my heart,” says Erika Simon. According to Denver police, the driver, Amanda Morris, 27, was arrested following the crash. Her speech was slurred, her breath had a strong odor of alcohol, her eyes were bloodshot and watery, and she was swaying. Amanda is now being held for investigation, no court date has been announced yet.